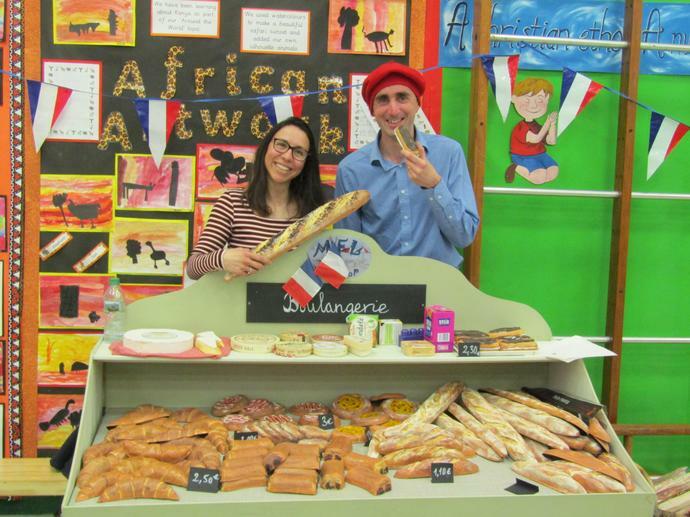 Radio Essex visited our French Market and recored an interview with Mrs Welsh and some pupils in class maple. You can hear this interview on the morning show at 6.40am (28/3/19). A link to the clip which will be available for 30 days, will be added to Twitter and the noticeboard.